Every parent should know we have an obligation as parents to take care of our children's health from the very beginning. Oral care is a very important part of this and coming from a family in dentristry, I have had this programmed into my routines since I was a child as well. The health of the baby teeth determines the health of the adult teeth when they come in several years later. If you read anything about my experience last year with Dane and his "Baby Root Canal with Crown", you know there is nothing fun about having to teach your child about oral health after the fact. While my family is full of Dentists, I obviously didn't get into the best habits from the start with him when it comes to oral health. Now because of that experience, I struggle making teeth brushing a fun time for either of the boys. Originally when I was asked if I'd be interested in reviewing the Molar in the Mirror Box Set, I was excited moreso to share with my mother for her practice. Then, it arrived and Declan began having a blast with the Mighty Molarman and I knew he was going to change our routines finally. 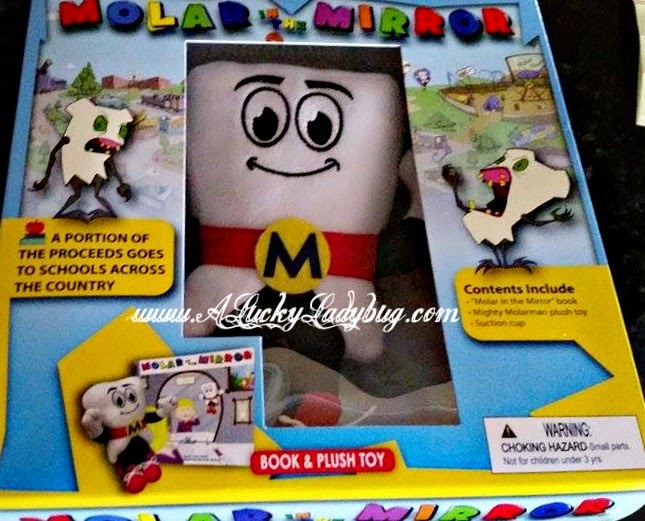 The Molar in the Mirror Box Set includes the "Molar in the Mirror" book, Mighty MolarMan plush toy, and a suction cup to hang the plush in the bathroom. Not only did I have to read the book to Declan the minute it arrived, Mighty Molarman has quickly become a guest everywhere we go. Without even trying or telling Declan how Molarman should influence him, he has the plush inspecting his teeth after each meal and while brushing everyday. 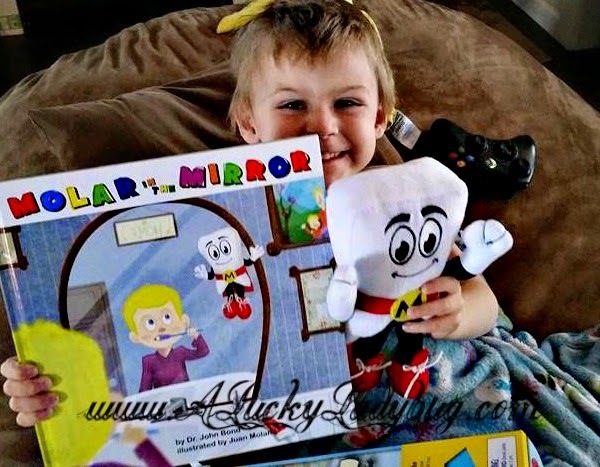 The book does a fantastic job of explaining the relationship between the Mighty Molarman and the Toothfairy as well as the importance of healthy teeth! Regardless of how you decide to motivate your children, which toothbrush/toothpaste you decide to use, please make sure you are taking care of your little ones teeth NOW. 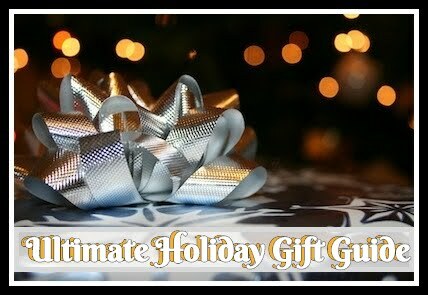 It wil save you a lot of trouble and money in the long run! Believe me, they will thank you for it as well! This is a great way to make learning fun and keep your children on task! Three 8x10 Mighty MolarMan paintings from Naomi Romero will be auctioned off along with one painting from Edward Taylor 100% of the proceeds will also be donated to Children's Miracle Network (verifying auction date). 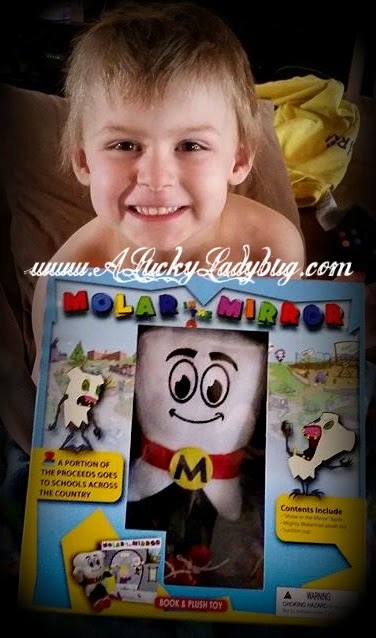 Giveaway: Molar in the Mirror is going to give one of A Lucky Ladybug's lucky readers a $25 Amazon gift card of their own! 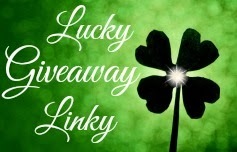 Make a short video of yourself, friends, family, or co-workers dancing to "The Mighty MolarMan Song"
The contest is a Challenge and the winner, as selected by popular vote, will have $500 donated in their name to Children's Miracle Network. 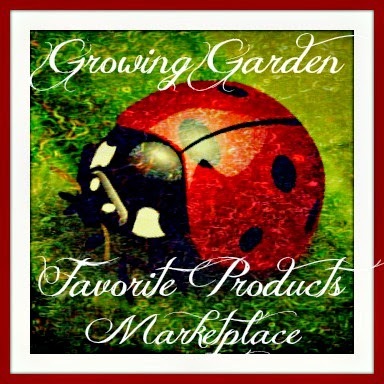 The purpose of all this is to raise money for Children's Miracle Network through April and May. The Mighty Molarman Toothbrush & Soap Dispenser is just so adorable. I think it would be a cute addition to a child's bathroom. 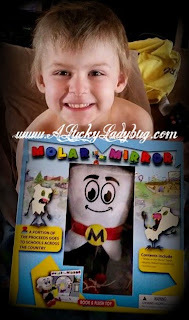 I love the girls t-shirt but I know my girls would love the Molar In The Mirror! !